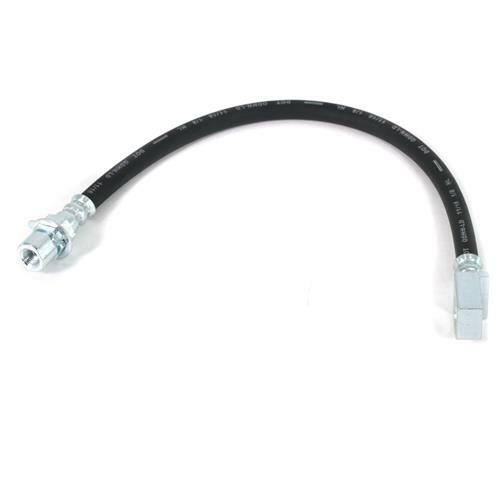 Have a cracked or leaking RH brake hose on your 1994-98 Mustang Cobra? 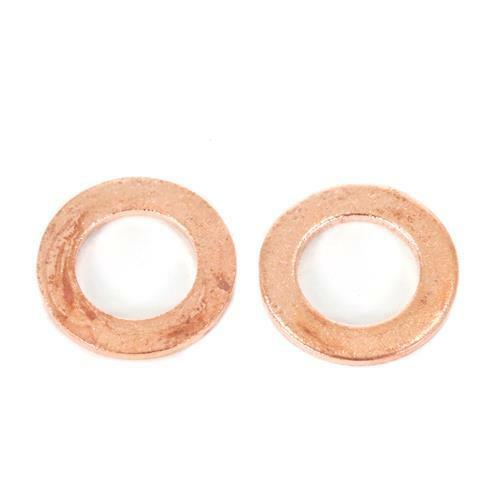 Replace it with this high quality, direct fit replacement! 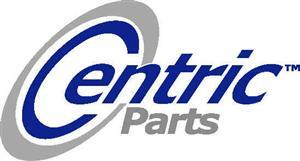 This is a direct replacement RH front brake caliper hose for your 1994-1998 Mustang Cobra. 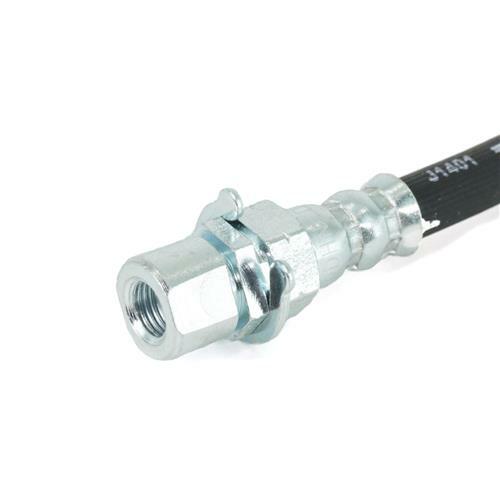 This hose has the correct fitting for a quick and easy installation. 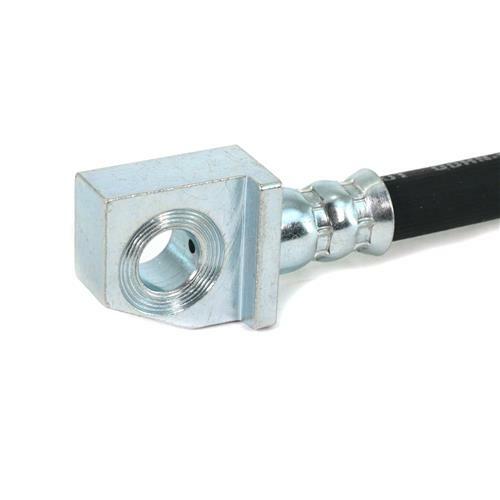 This is only the hose for the passenger side of your car, you will also need to purchase the driver's side separately to finish up the brake job on your Mustang Cobra.